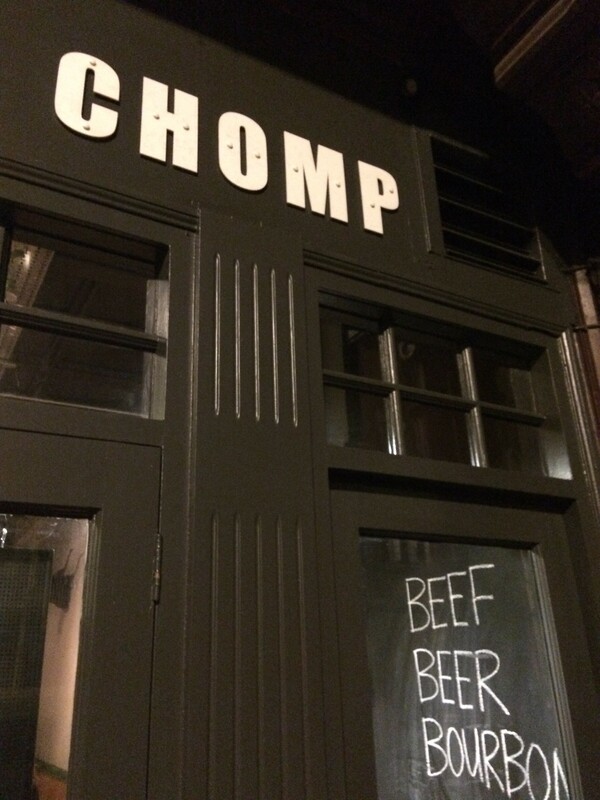 With the strap line – BEEF BEER BOURBON – I knew that CHOMP on St Nicholas Street in Bristol, that we would become firm friends. Being a school night we might of been a tad naughty and got a round of Pickle Backs in. 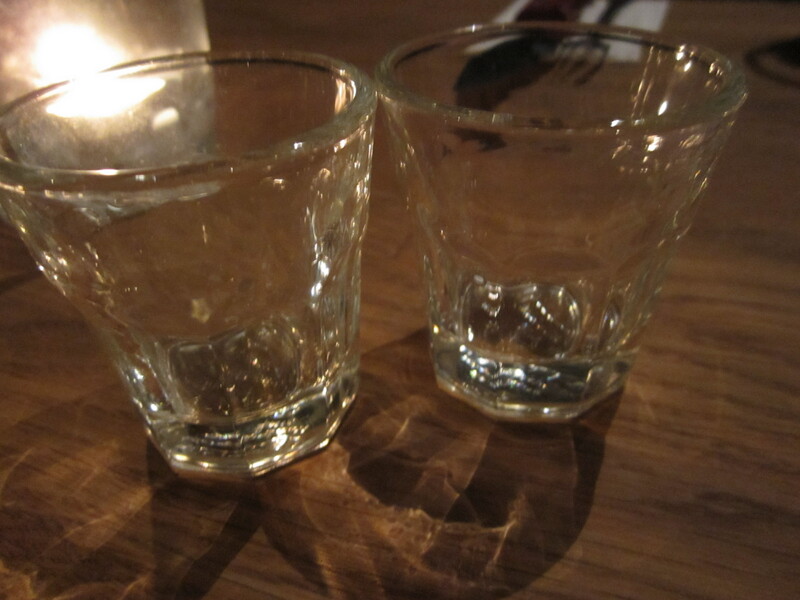 If you haven’t experienced a Pickle Back yet, then you are missing out in life. 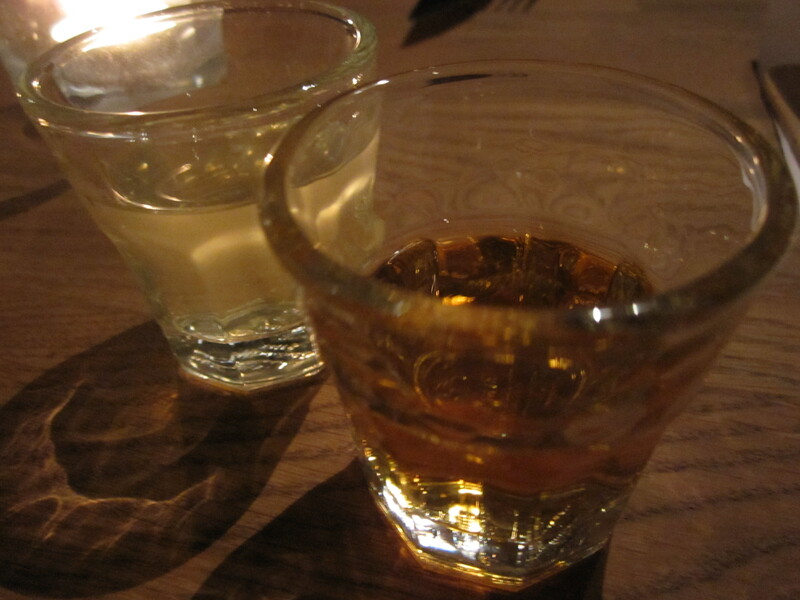 A shot of bourbon then a shot of pickle juice, yep that’s right pickle juice. As in the juice you get around pickles. This beauty was a shot of Kentucky Straight Bourbon Benchmark 40% with pickle juice. 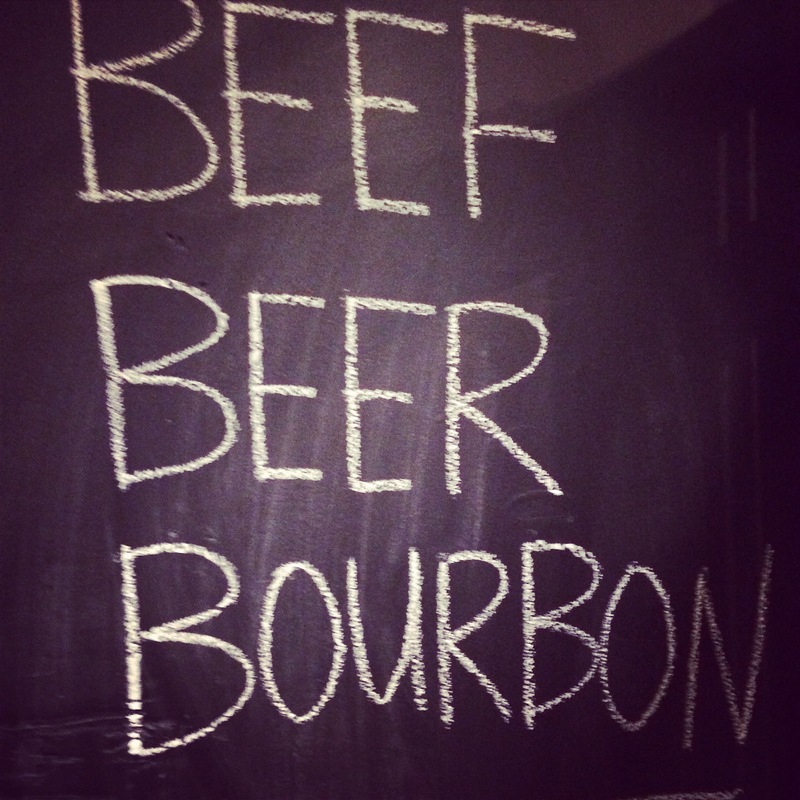 The juice cleanses the fire of the bourbon with it’s salty deliciousness. 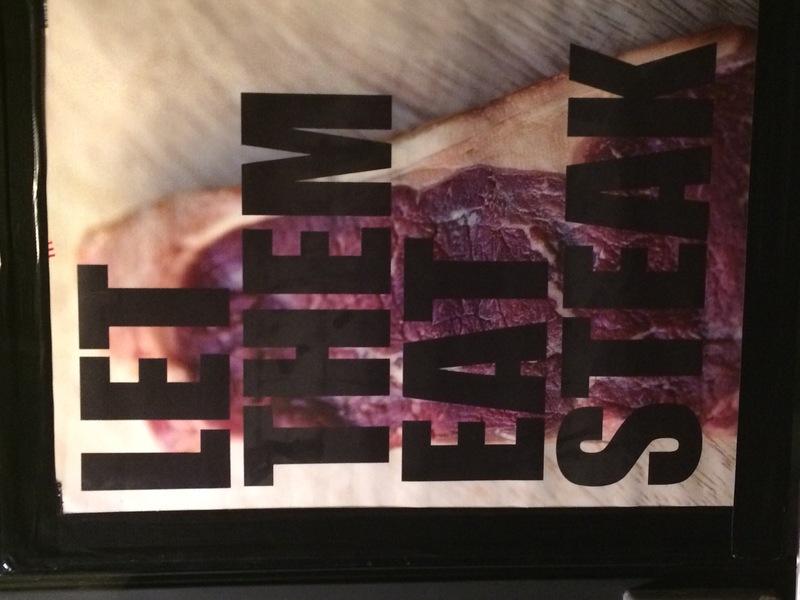 Enough of the drinks, let’s move on to the meaty treats…. When checking out the menu on line, I knew for sure there was a dish I had just try out. 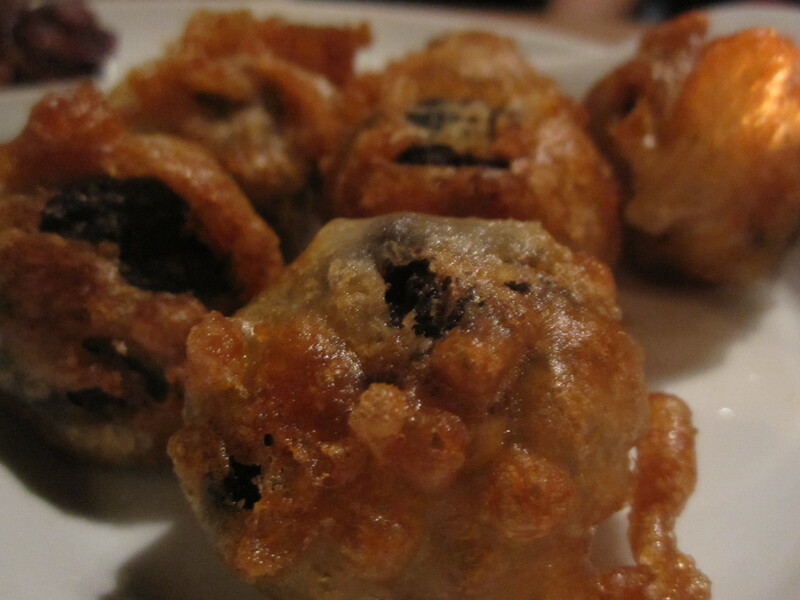 The black pudding beignets. Uh huh honey. Served with a spiced apple chutney, crispy bundles of joy with a centre of deep rich black pudding. Everyone needs some of these in their lives. 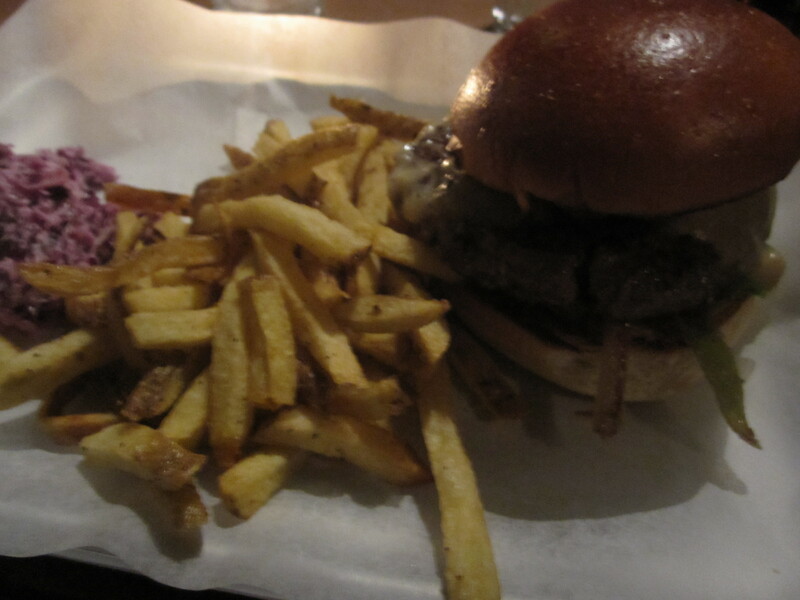 Sorry for the slightly rubbish picture of an amazing burger below, clearly too excited to get stuck in. 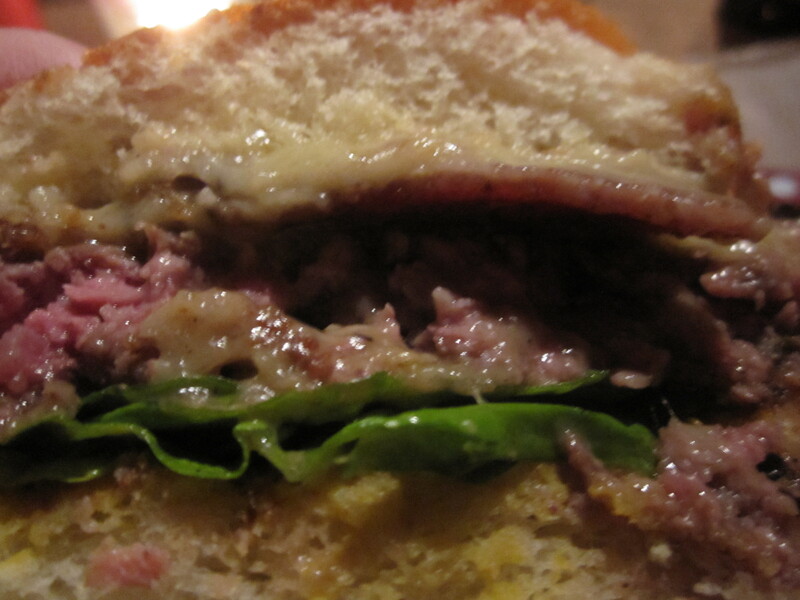 I went for the special burger which was a Welsh Rarebit Burger. Say What?!?! A super juicy flavoursome burger served medium topped with crispy leeks, smoked bacon and slathered with a rarebit sauce just oozing out of my brioche bun. Probably one of the best burgers of my life. 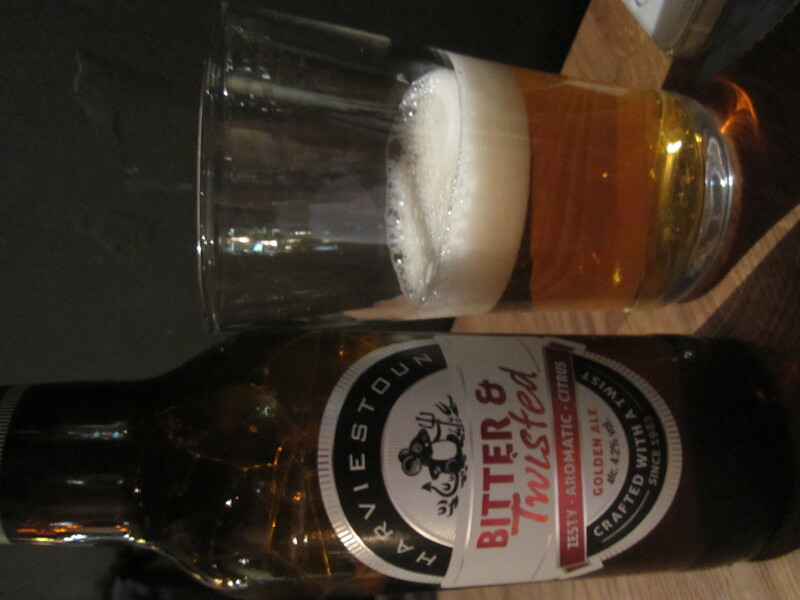 Just so good. I mean seriously?!?! How could you not want to dive into this beast? We didn’t have room for the pudding chocolate pot after that meaty love, so until next time and get a row of Pickle Backs ready!